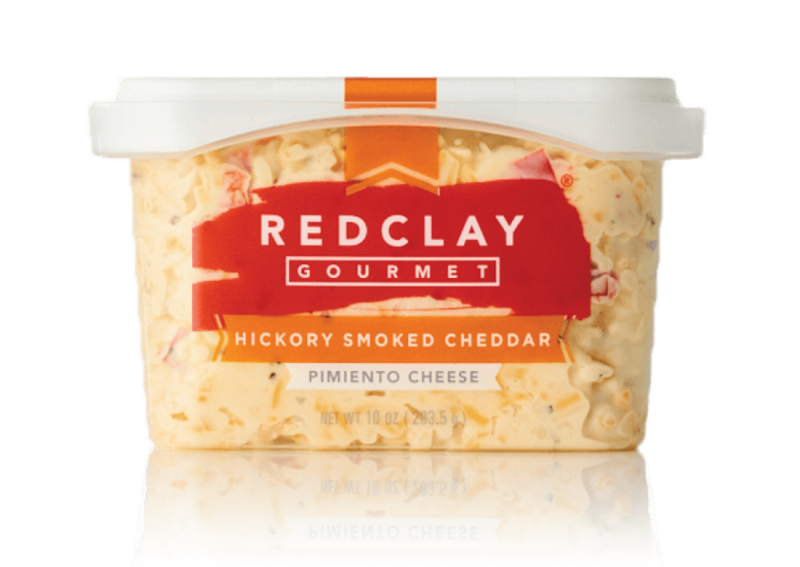 Our pimento cheese is made in small batches, by hand, with the highest quality products and the utmost attention to detail, which delivers superior value and a supremely fulfilling eating experience. 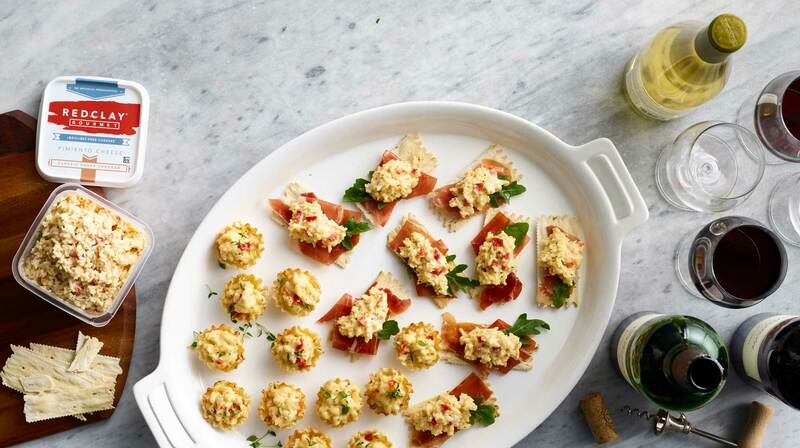 Our pimiento cheese is very useful. 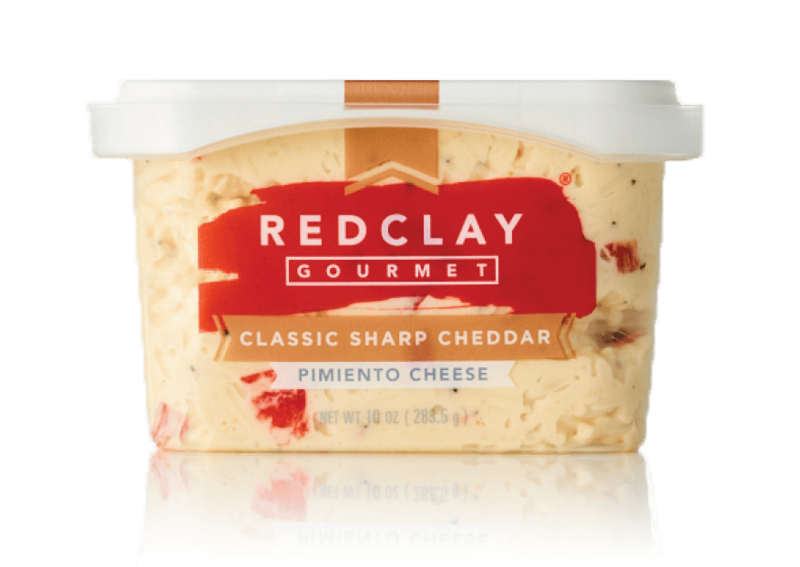 Put it to use anywhere you would use a sliced or shredded cheese. The value is in our cheese’s utility! 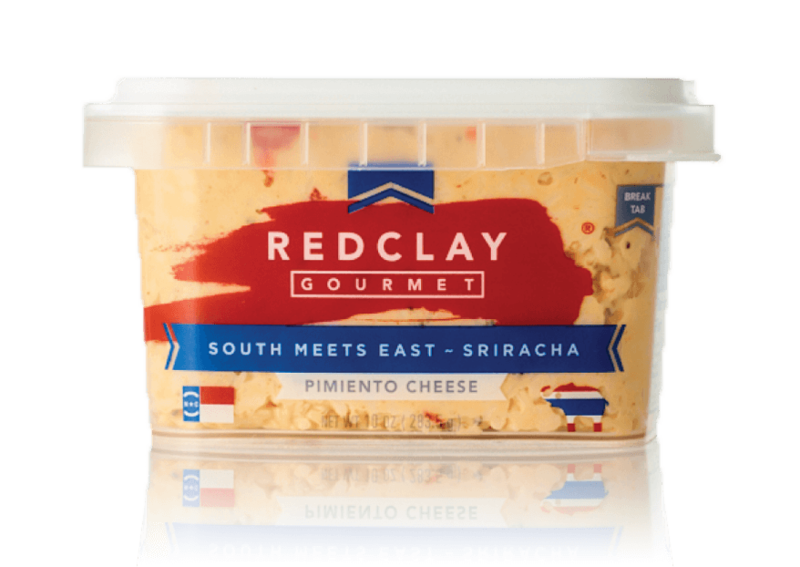 Melt it, spread it, dip it, mix it or cook with it. 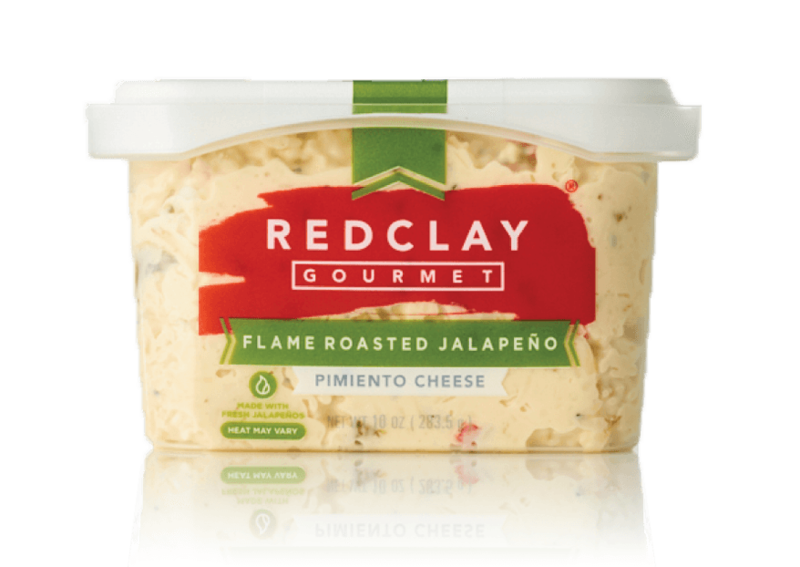 The flavor will blend with all kinds of food and add an extra zing right where you want it!